Earlier this week, General Motors announced that it would be closing five of its North American facilities, including its Detroit-Hamtramck Assembly location. Due to this development, both the Buick LaCrosse and the Cadillac CT6 will be eliminated from GM’s North American vehicle lineup. 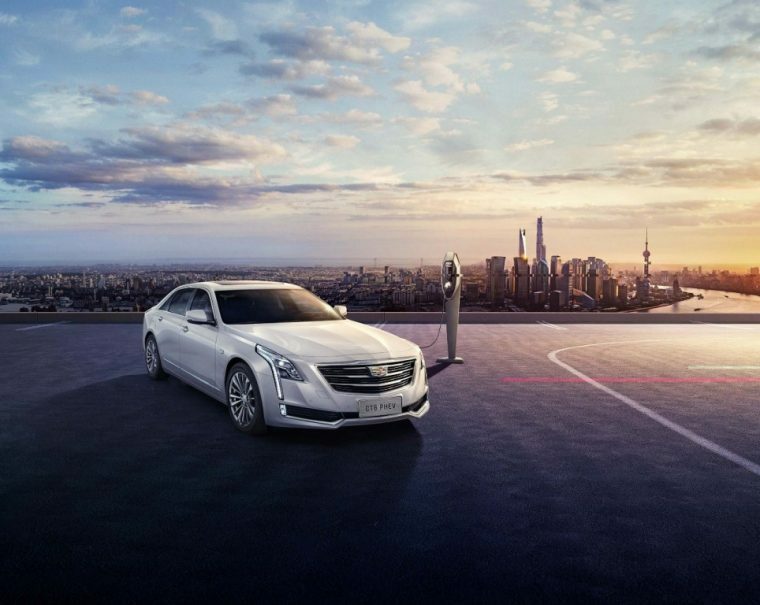 However, LaCrosse and CT6 sales will reportedly continue for the Chinese market. Business Insider recently reached out to GM about the decision to cancel six of its remaining sedans. 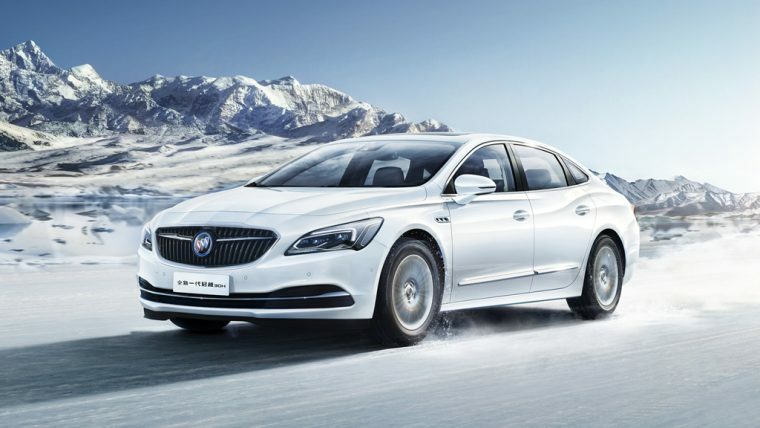 During that discussion, GM confirmed that both the Buick LaCrosse and Cadillac CT6 will live on in China. Additionally, GM will continue to sell the Cadillac XTS in China. GM had already planned on phasing out the XTS for the American market, even before the closure of the manufacturing facilities. The remaining sedans that GM cancelled are all from the Chevrolet brand. They include the Chevy Cruze, Impala, and Volt. The decision to cancel these passenger cars aligns with GM’s plan to focus more on the production of EVs, such as the Chevy Bolt, and utility models, like the upcoming Blazer. In recent months, American drivers have turned away from the traditional sedan segment. Meanwhile, sedans remain rather popular in China. This is good news for models like the LaCrosse and CT6, as China is GM’s single largest market, with a a total of 2.68 million vehicles sold in the region so far this year. Yet, if Chinese drivers start opting for crossovers and SUVs instead of passenger sedans, that will likely be a final devastating blow these GM vehicles.